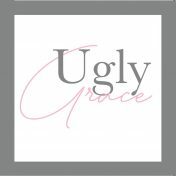 Ugly Grace seems like a strange name for a blog, but the process of grace is ugly. I’m offered grace because of the cruel and ugly death of Jesus. And God seems to delight in using ugly stories (and ugly people) to demonstrate just how amazing He is. I love an ‘ugly grace’ story. By day, I work in PR for a broadcaster. 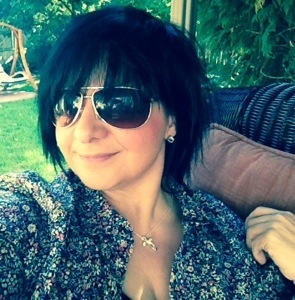 By any-other-time, I run, write, read, sing, cook, do church stuff, friend stuff, family stuff and other things too. But not all at the same time. All views expressed here are definitely mine, all mine.